Horse riding can be seriously physically demanding as I was reminded last year when my sister and I had our first riding lessons in an embarrassingly long time. My sister, who owns three horses and rides regularly, ached for days after. The reason? Like most people’s car driving after the driving test, our riding ‘techniques’ can become sloppy. How many of us can confidently say we could pass our driving test again? Not many. When you know your horse well it becomes too easy to sit there and let your horse do all the work, instead of ride. To keep your horse challenged, alert and energised you need to ride. You need to be part of the whole movement. Pilates is a fantastic exercise for teaching balance and for developing core strength. Apply pilate principles when you ride and you may find a renewed enjoyment from your hacking. 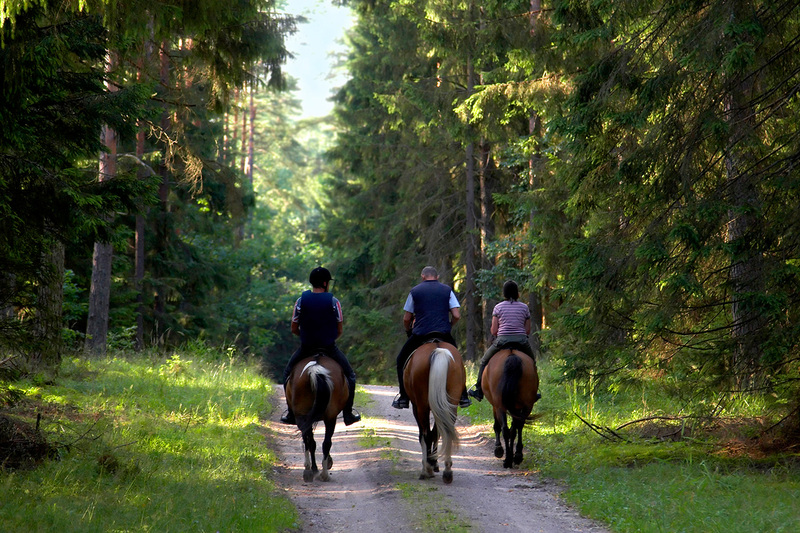 Your horse may also thank you for a more balanced ride and for being a responsive and communicative rider. So don’t just sit there. Start riding!